Bryden Electrical Ltd are an established electrical company operating in Tiptree and the surrounding areas. We cover all domestic and commercial electrical work, from internal re-wiring, emergency electrical requirements and external outside lighting installation; whatever your electrical needs, electricians Tiptree are here to help! 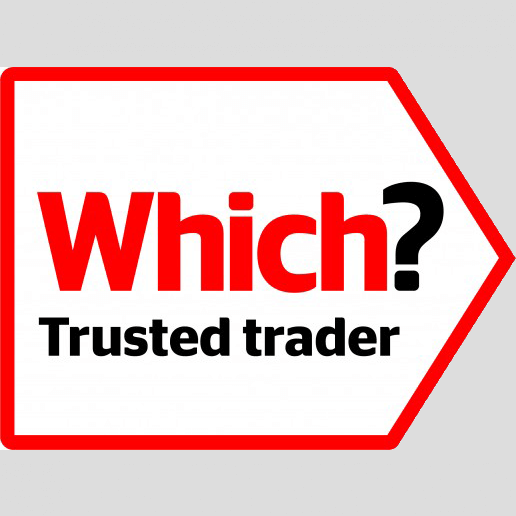 What Do Bryden Electrical Ltd Do? 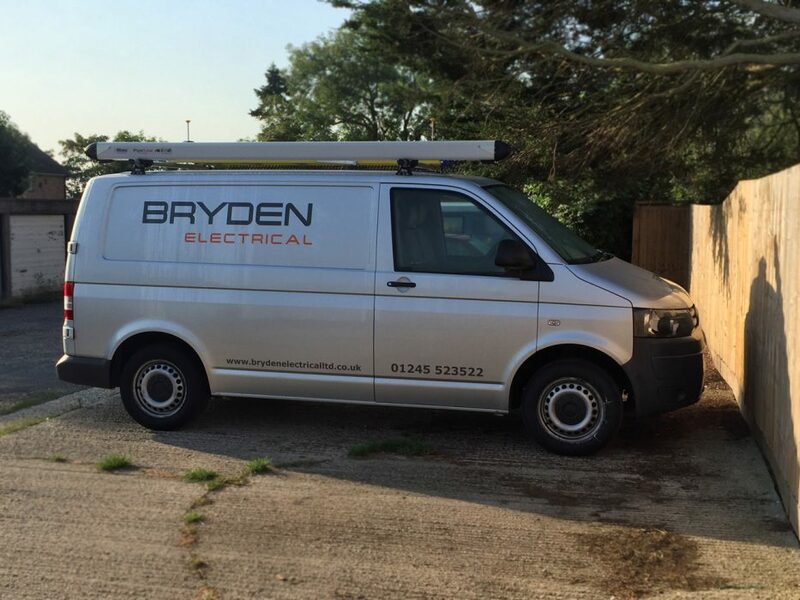 We serve customers in Tiptree and Essex, covering all commercial and domestic call outs – whatever your needs, Bryden Electrical have got you covered! Each electrician in Tiptree working for Bryden Electrical Ltd work locally to central Essex and can reach you within 30 minutes if you need us in an emergency*. Our services and skills are available for domestic and commercial clients, where we offer fire alarm testing, electrical maintenance, surveying and testing to ensure the safety of people living or working inside. Call us today on 0800 6347362 and we will have one of our experienced and qualified electricians talk to you about the requirements and guidelines to get your electrical needs sorted. Fully insured, so if anything goes wrong, we are able to cover any unwanted costs when we leave. 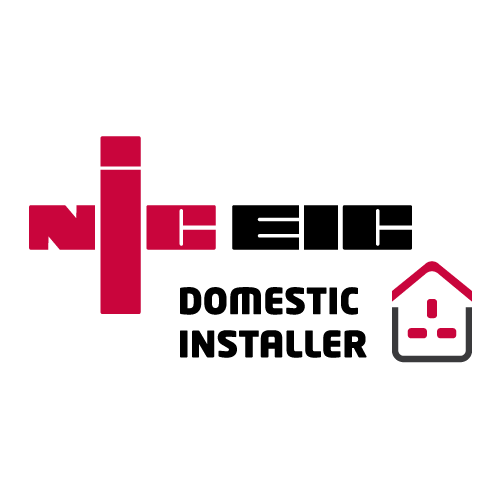 Provide a 6-year warranty on all works carried out, as part of the NICEIC domestic installer scheme. All of our work is carried out in accordance with the British Standard BS 7671 (IEE) wiring regulations. 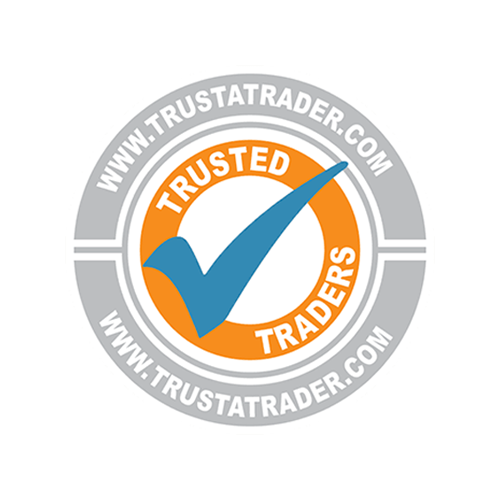 Highly recommended on Trust a Trader, and all of our work comes with a full 12-month guarantee. Based in and operating throughout Tiptree, Essex, Bryden Electrical Ltd offers a highly experienced, qualified and accredited team of electricians capable of dealing with all jobs Tiptree can offer, big or small, domestic or commercial. 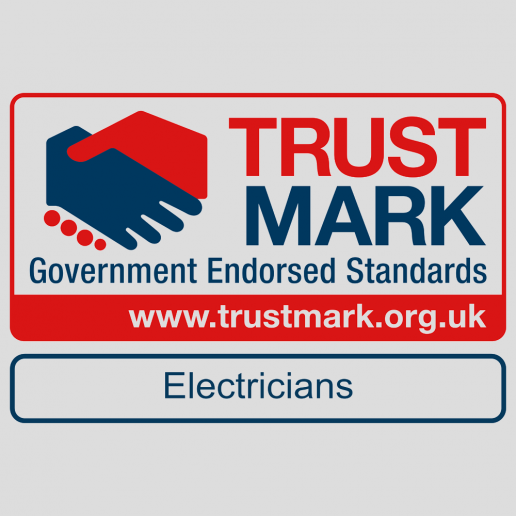 With over 15 years’ experience as professional Tiptree electricians, registered and backed by all the required governing bodies and legislature, providing a service you can trust. Everyone needs an electrician from time to time, whether you’re a homeowner, landlord or commercial property owner, we’re here to handle your needs. From fire alarm fitting and testing to full re-wiring, we’ve got you covered! At Bryden Electrical, we aim to go further than other electrical firms and aim to provide electrical assistance in surrounding towns and villages such as Heybridge, Oxley Green, Tolleshunt Major, Tolleshunt D’Arcy, Tollesbury and Inworth. If you need an electrician tiptree to assist in your home or office, we would always recommend contacting a professional for peace of mind and safety.